I am a PhD student in French with a particular interest in late medieval and early Renaissance religious performance and rhetoric. I love browsing research libraries and shopping at used bookstores for obscure/lesser known books. I strongly dislike the debate over whether a good writer is born or made. It fosters a defeatist mentality. Why do we feel the need to ask this question in the first place? I particularly dislike this debate because it’s so hard to evaluate. Who do we consider a “good” writer? Because this debate often comes up in writing circles, my assumption is that a good writer has been published and has won a few literary awards. But are all successful writers good writers on an aesthetic level? Are all unpublished writers bad writers? Do all good writers get published? I can name many authors who have written New York Times bestsellers but who would probably not get As from their English teachers. But their books are published and have been optioned for movies. Isn’t that the dream for many writers? There are equally as many writers with MFA degrees that have never published a single book. Are they bad writers? 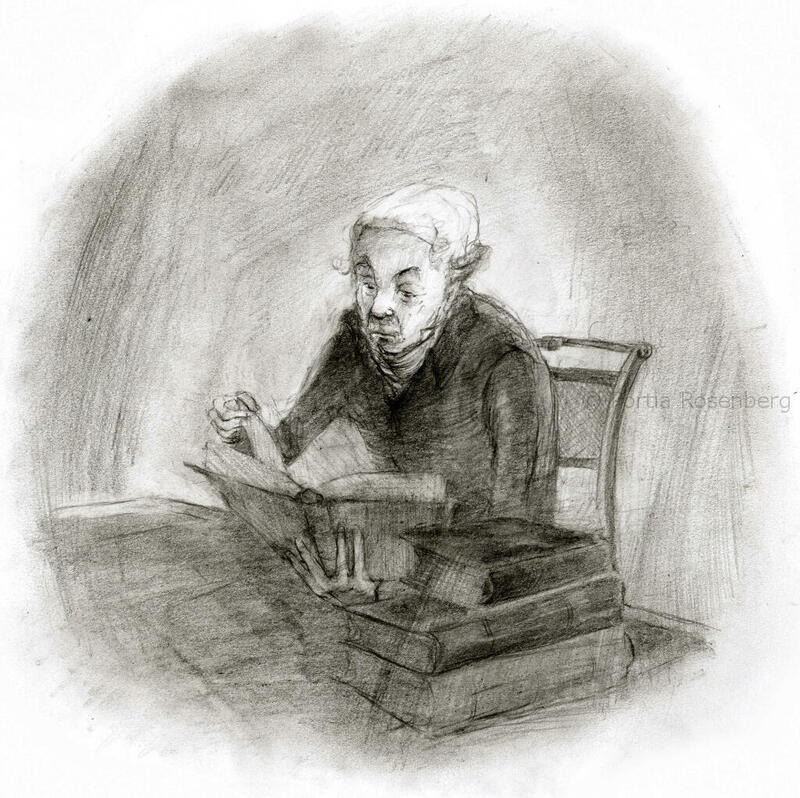 To statistically determine whether good authors (however defined) are born or made, we could conduct a large-scale study on the childhood interests of such authors. Maybe all of them were prodigious writers at a very young age. But I doubt it. Time and time again, we hear stories about critically acclaimed authors who took up writing late in life. My favorite children’s author Roald Dahl was ridiculed by his teachers and told that he would never amount to anything. And yet, so many people feel the need to say that writers either “have it” or they don’t. What’s the point? If success is defined by publication or prize, then an unpublished writer always has the potential to be published. An unpublished writer could become a published writer whose story sets the tone for how other unpublished writers see their own work. There’s no point in asking yourself whether a good writer is born or made. No matter who the writer, writing requires discipline and practice. Unless you are on your deathbed, you – the unpublished, unrecognized writer – could become a published, recognized author. But only if you write and finish a project. Let’s stop promoting the defeatist belief that artists are born, not made. In Academia, we use the term “impostor syndrome” to refer to that false belief that you do not belong in a graduate program or the professoriate. Impostor syndrome is particularly sinister when it is cultivated in us by our friends and mentors. Stop allowing other people to define success for you or to limit your potential. Stop self-sabotaging your own career or hobby. Work on improving your craft. I don’t often talk about my writing struggles on here. I might share goals or writing advice, but I don’t feel comfortable sharing my faults publicly. I resist being vulnerable because I am terrified of being perceived as a complainer – perhaps because my emotions were often ridiculed and dismissed as a child. Nevertheless, I want to share my failures with you because I know that failure is necessary for growth. So here goes. Yesterday, I submitted my final term paper for the Fall 2018 semester after having worked on it for over three weeks! Now, I know what you’re thinking. You think I have a problem with procrastination. Nope. I wrote consistently over the three-week period. Many days I worked for 2-3 hours. Nevertheless, it took me three weeks to write a 20-page term paper. My major problem is that I revise as I write. I am doing it right now. It’s so hard for me to resist the urge to correct clumsy, disorganized prose. I worry that I’m missing transitions or entire paragraphs. For this paper, I made serious structural edits every 3-5 pages. Then I wrote a few more pages. Then I made even more changes. One day I spent almost two hours writing two sentences. Another day, I spent over three hours changing the order of paragraphs and rewriting topic sentences. I need to be okay with writing multiple drafts. I must resist the urge to write a perfect first draft. In fact, I’ve noticed that my writing is more, not less, clumsy when I agonize over each and every sentence. Paragraphs don’t flow as well. A more organized and detailed outline would certainly help, but perfectionism is what’s really holding me back. There are some reasons for this. I’ve never been a “creative”. There was a time when I thought I might like to write fiction, but my writing is very plain and straightforward. I hated creative writing assignments. I couldn’t even write a decent essay in high school. It also doesn’t help that writing is shrouded in myth. Many writers claim that you are either born a writer or you’re not. Although my writing has improved greatly over the past three years, I know that I will never be a wordsmith. And I’m honestly okay with that. I just want to get my point across. I care about academic writing because I want to communicate my findings with the scholarly community. But at my current writing rate, it will take me a decade to write a dissertation. My goal in 2019 is to accept that my first draft will be atrocious. In an effort to be more involved in the blogging community, I will be participating in Bout of Books 24. This is a week-long reading event that starts on Monday, January 7 and ends on Sunday, January 13. 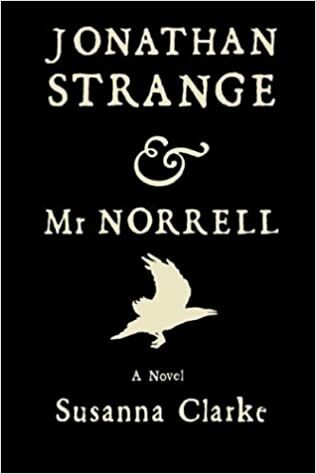 My goal for this readathon is to finish Jonathan Strange and Mr Norrell by Susanna Clarke. This 782-page behemoth follows two magicians: Mr. Norrell and his student Jonathan Strange. 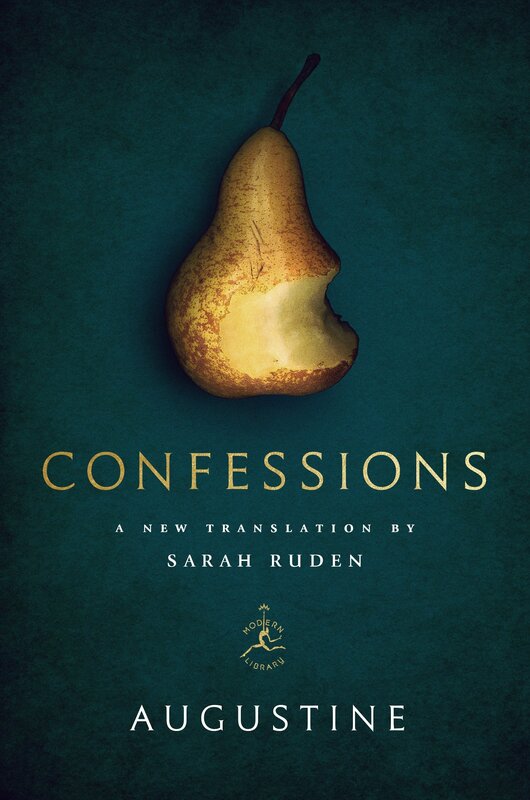 I am deeply enjoying this book so far. Fantasies that revolve around wizards and the history of magic are my favorite. And Clarke is so good at imitating 19th-century prose that I have thought more than once that I was reading something by Dickens. If I finish this work by the 13th, I will be very pleased with myself. 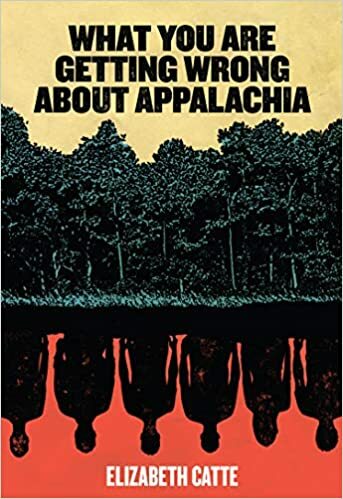 If I manage to finish that before Sunday, I will begin What You Are Getting Wrong About Appalachia by Elizabeth Catte. Having lived in Kentucky for 6 years, I am interested in learning more about Appalachia and the people who live there. When Hillbilly Elegy came out, I was excited to read it. Unfortunately, J. D. Vance blames the poor for their problems and sympathizes uncritically with Trump supporters. No thank you! Catte’s book promises to challenge Vance’s most controversial claims and to give a short, but realistic portrait of one of the poorest regions in the United States. These are my plans for Bout of Books 24. What are your plans?